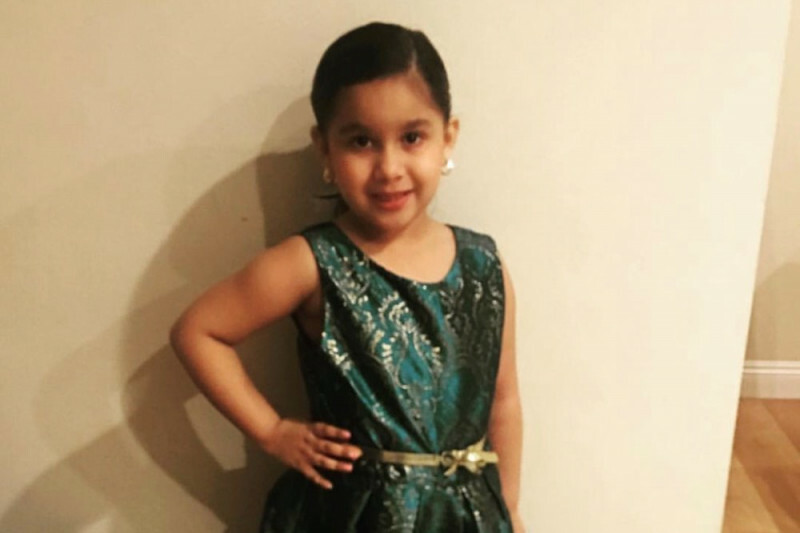 A drunk driver unable to manuever a right turn at a high speed, jumped the curb onto the sidewalk where Gracie was playing with her cousin causing fatal injuries and severely traumatizing her cousin. Any amount would be greatly appreciated with 100% going to the family. I'm just a friendly neighbor that cares about my dear little friend that greeted me almost daily after work. Her voice and beautiful smile would invigorate anyone. Please help her family. I'd like to thank you for your generosity. First off, I want to THANK ALL OF YOU for your generosity,prayers, and sharing with your friends on social media. Very Cool. Second, regardless of the amount you donated, you made one and prayed for Gracie and her family. It's the caring people like you that makes the community. I was in tears seeing the continual donations and prayers. Especially when a Woodcrest first grader, Malia, came by my house (with grandma) two days ago to donate $5 of her own money. The family is very appreciative!! The initial arraignment hearing for the drunk driver was Fri, Mar. 9. He pleaded not guilty. This is normal. Anyway, thank you and if I can be of assistance to you, please reach out.